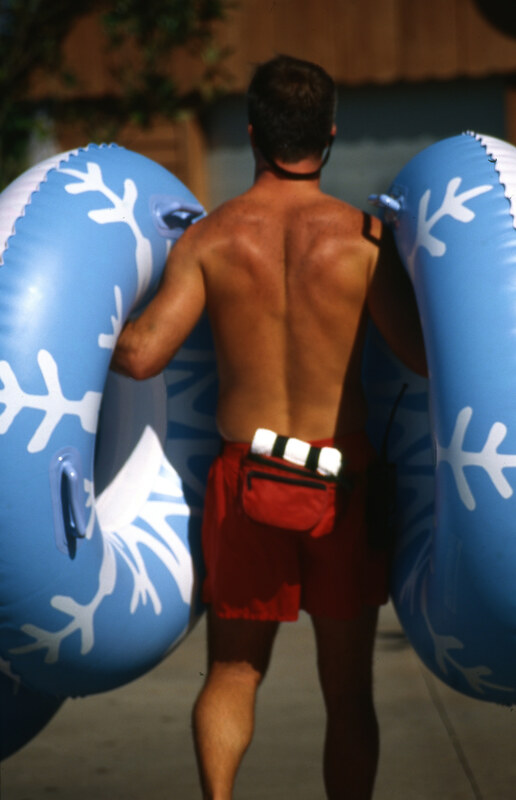 Welcome to the Water Safety Products Inc, online lifeguard store! 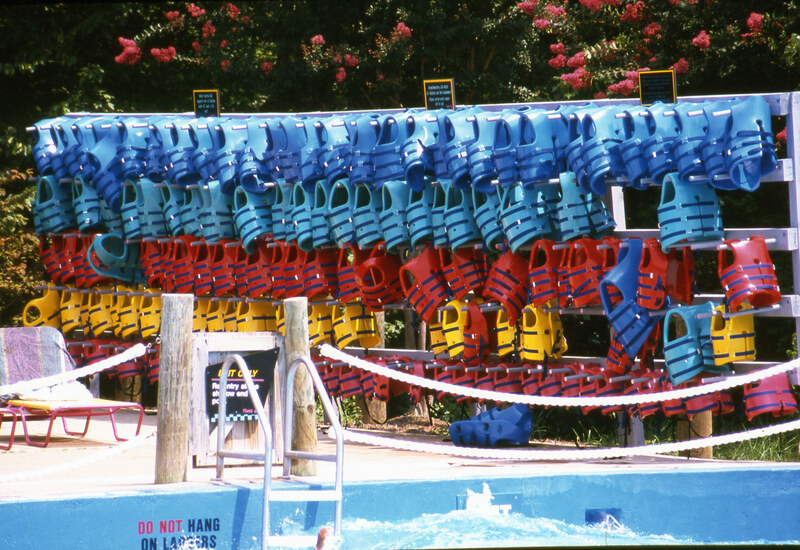 We are a swimsuit, uniform, and equipment supplier known for providing exceptional quality, as well as personalized customer service since 1989. 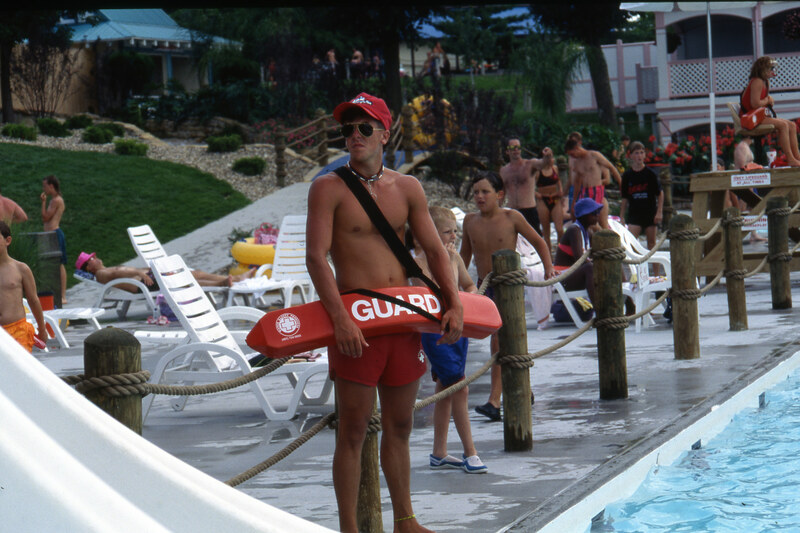 Our store supplies professional Lifeguards from world class water parks, theme parks, pools, and beaches in more than 30 countries. 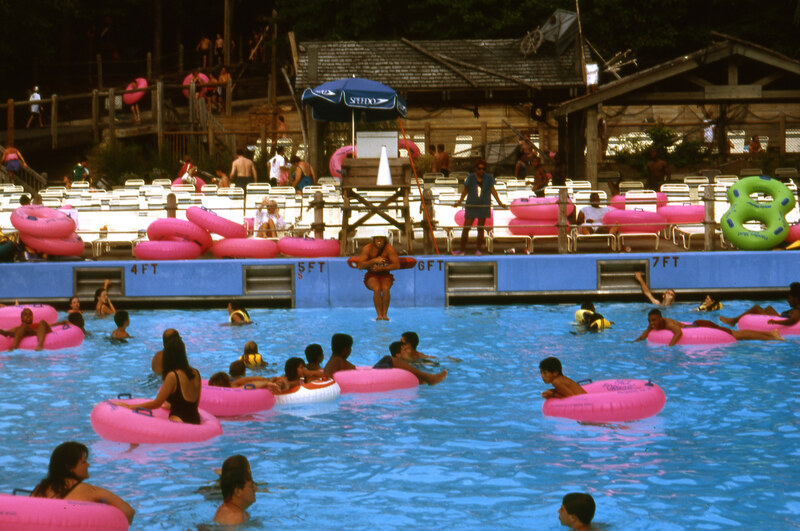 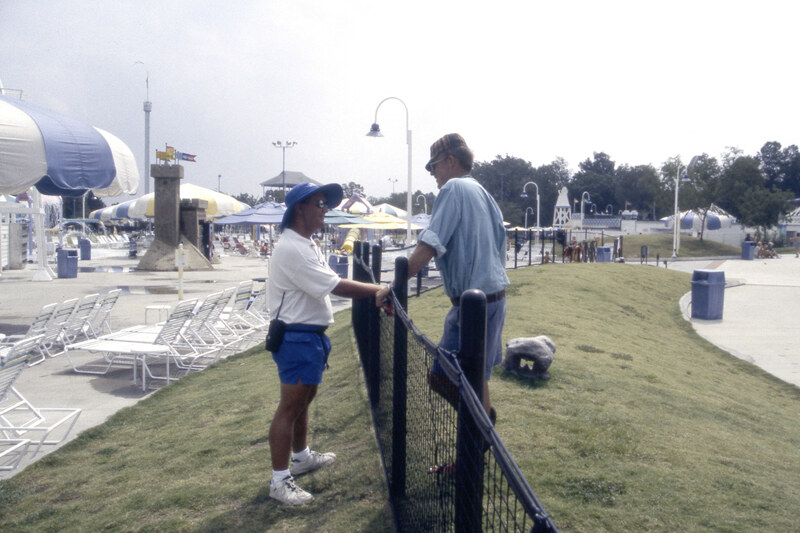 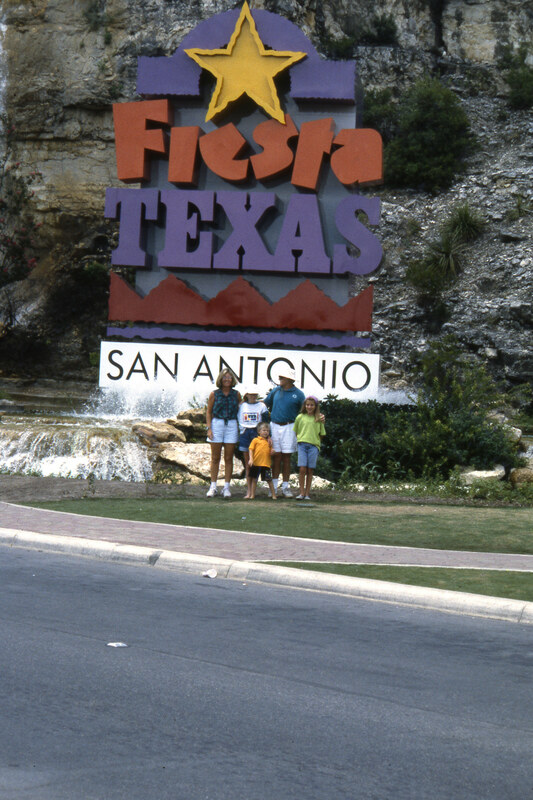 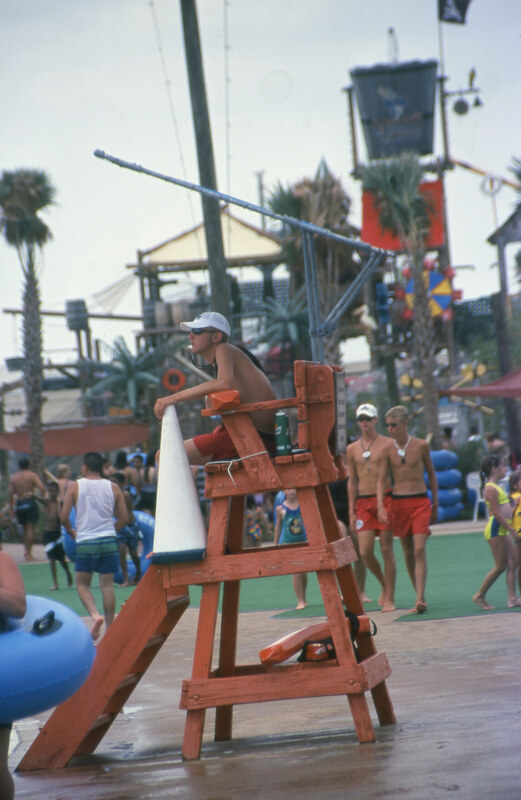 We also outfit park staff, food and beverage associates, souvenir photographers, fitness centers, swim teams, swim instructors, dive teams, and merchandise retailers. 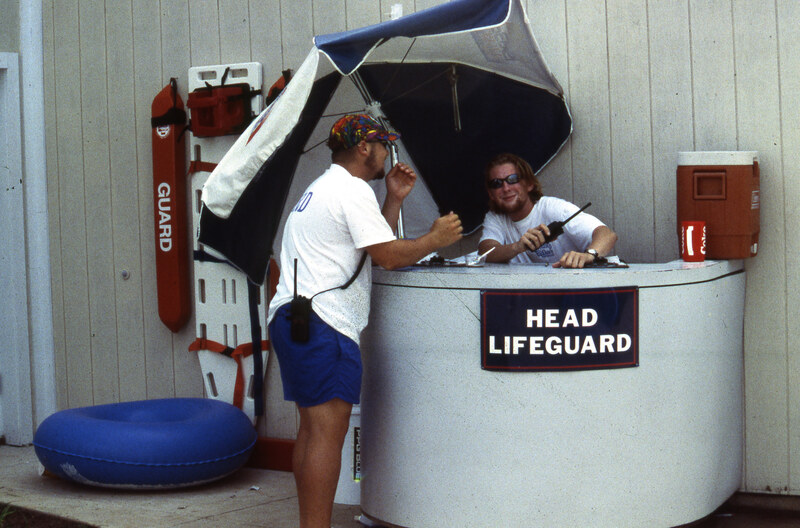 Specialties: While browsing through our online lifeguard store you will notice that we offer a wide range of products. 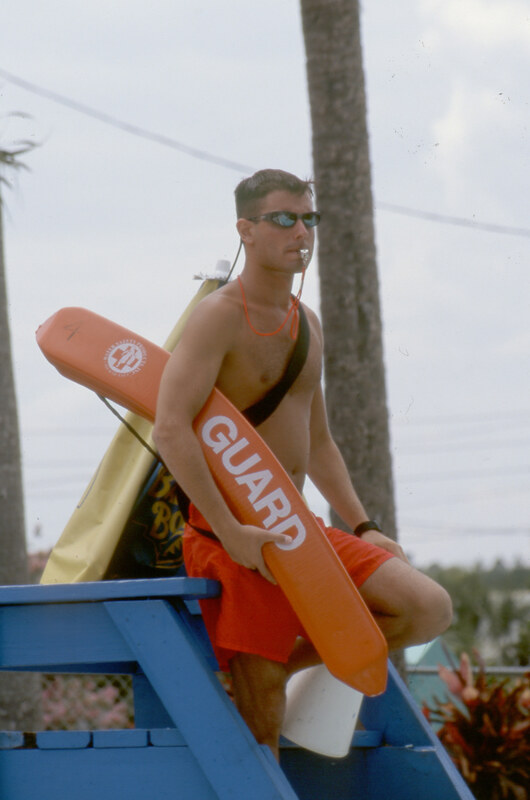 We are best known for our own made in the USA lifeguard swimsuits that will outlast any other, while offering a blank canvas for personalization. 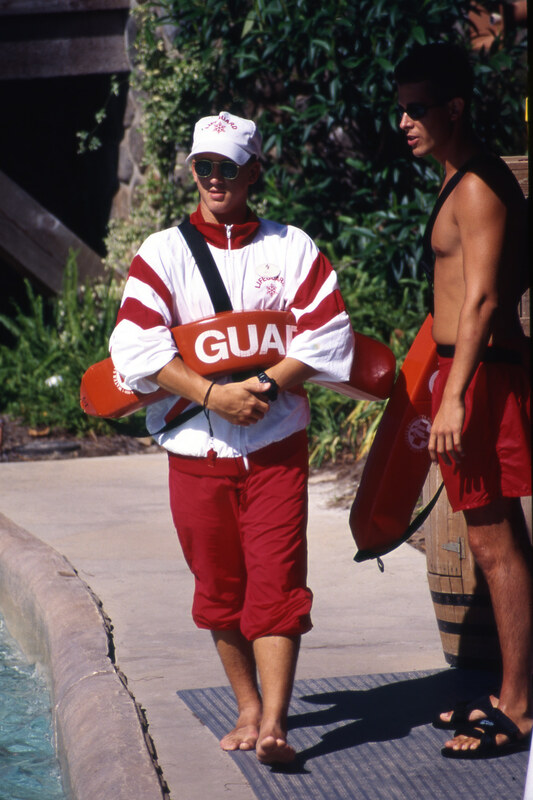 We also offer other lifeguard apparel such as, lifeguard shirts, lifeguard sweatshirts, hoodies, board shorts, hats, equipment, and lifeguard gear. 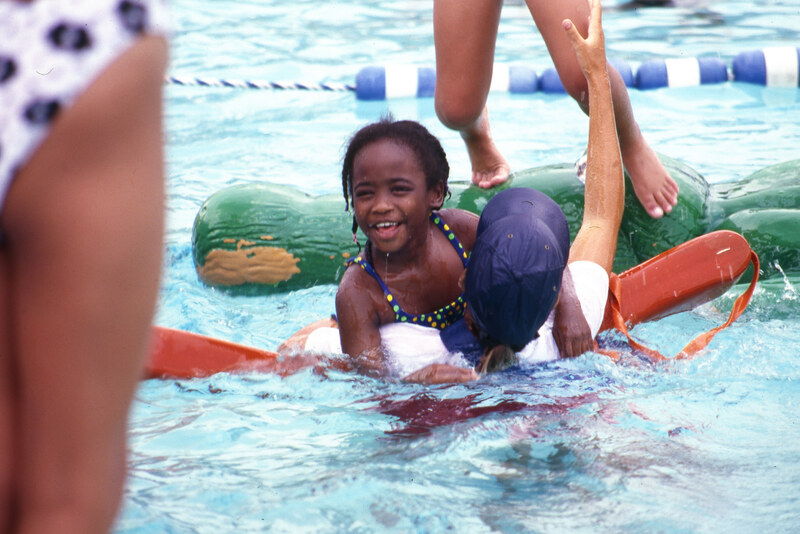 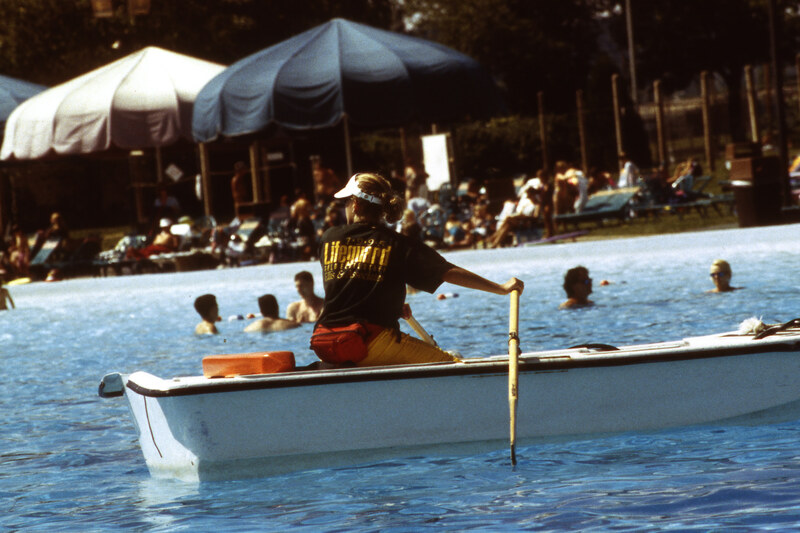 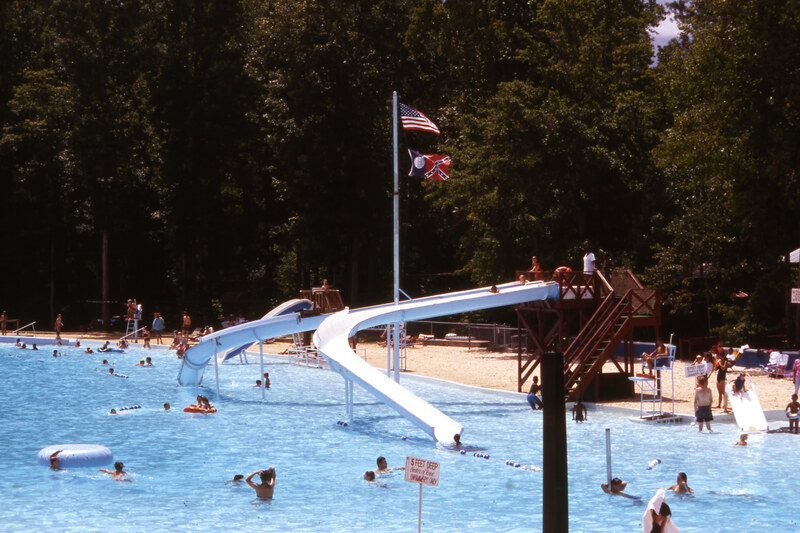 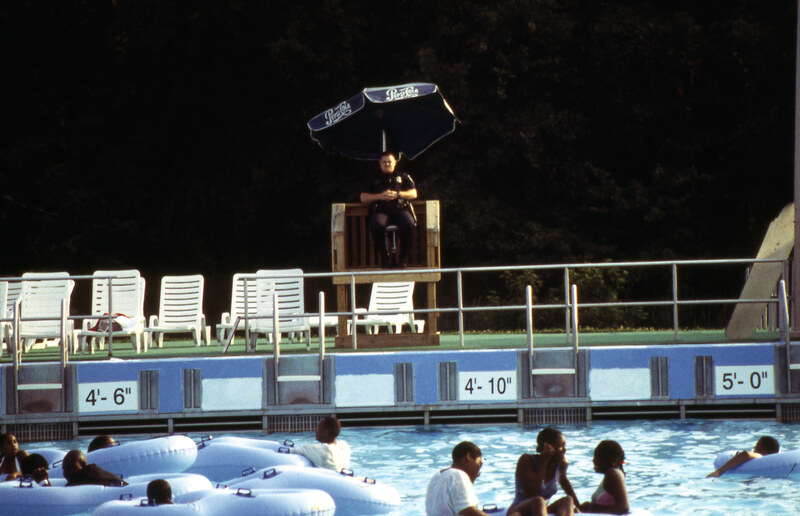 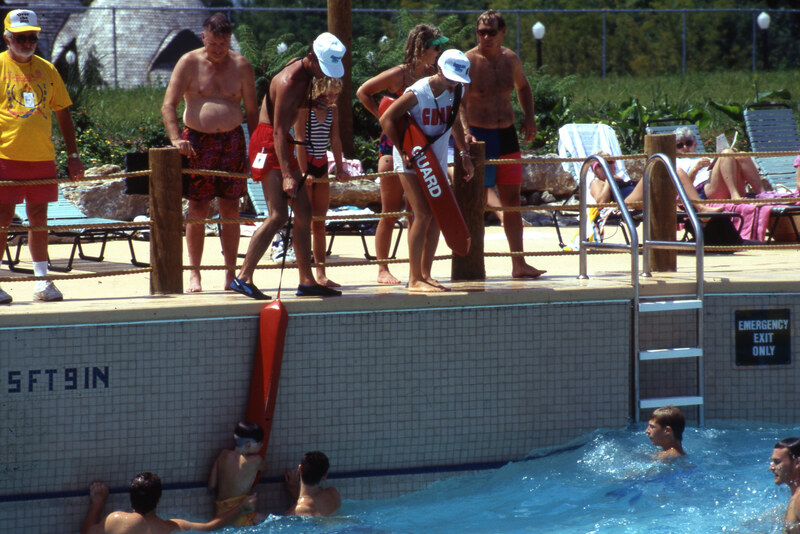 Our lifeguard rescue tubes are celebrated for their consistent durability and are recognized for changing the market with multi-colored tubes in the 1990's. 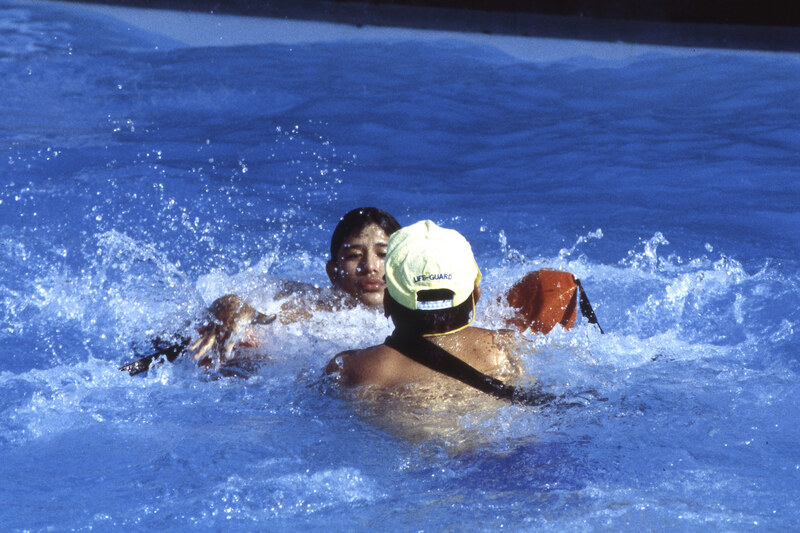 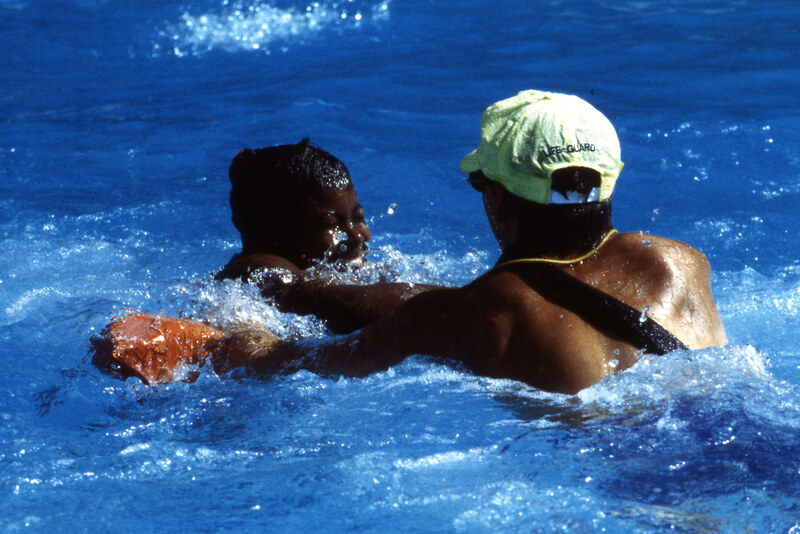 The Water Safety Products Inc, online lifeguard store is your one stop shop for all of your aquatic needs. 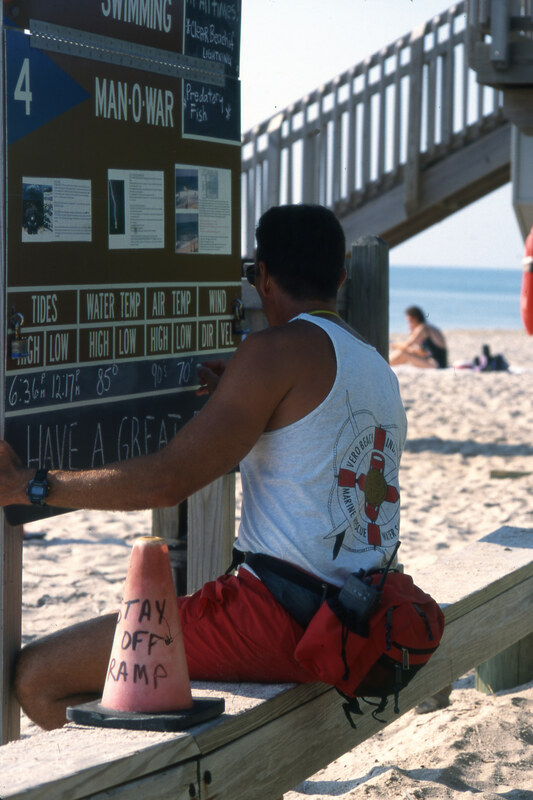 We also offer, lifeguard training equipment, incentives, and staircase ideas such as Fiberplate® stair treads, and thermoplastic ValuStair™ staircases. 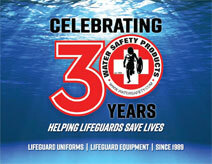 Water Safety Products is celebrating 30 years! 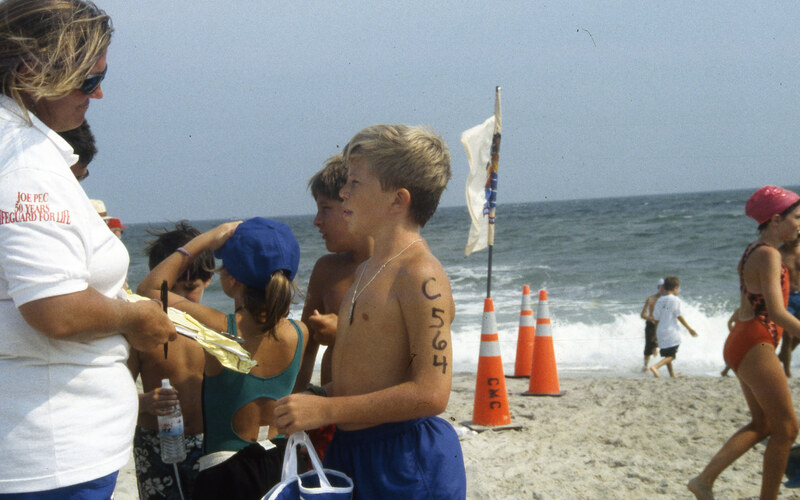 With our family roots deep in the surfing industry, including a history of retail surf shops, surfboard manufacturing and sales representation, around 1980 we began manufacturing a junior swimwear label known as Sea Oats Swimwear. 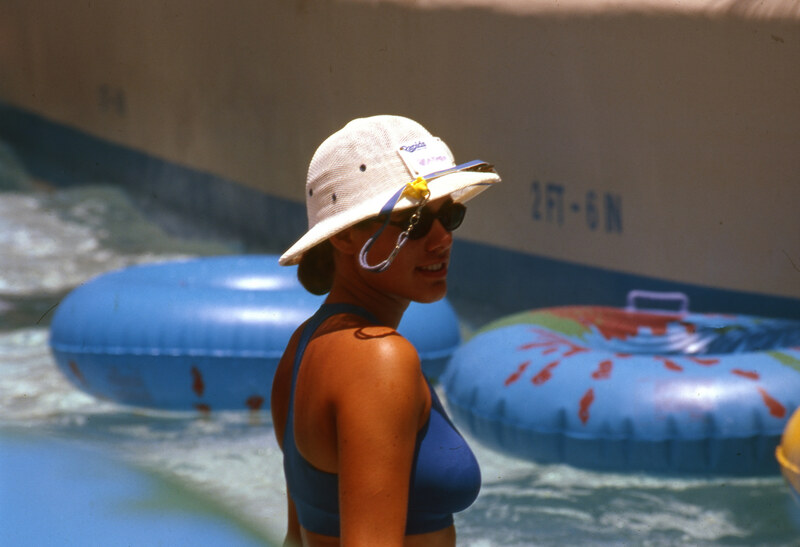 Wet n’ Wild Orlando, Florida visited our booth at Surf Expo. 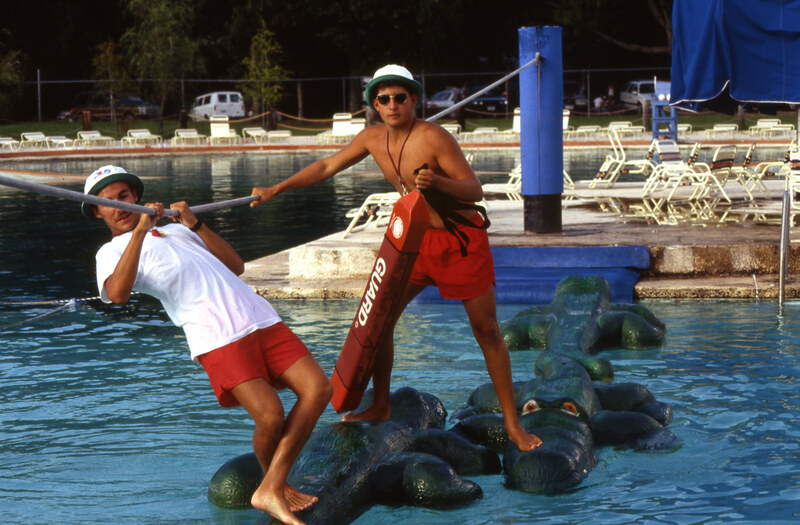 They asked us if we could make a ladies’ swimsuit for their lifeguards. 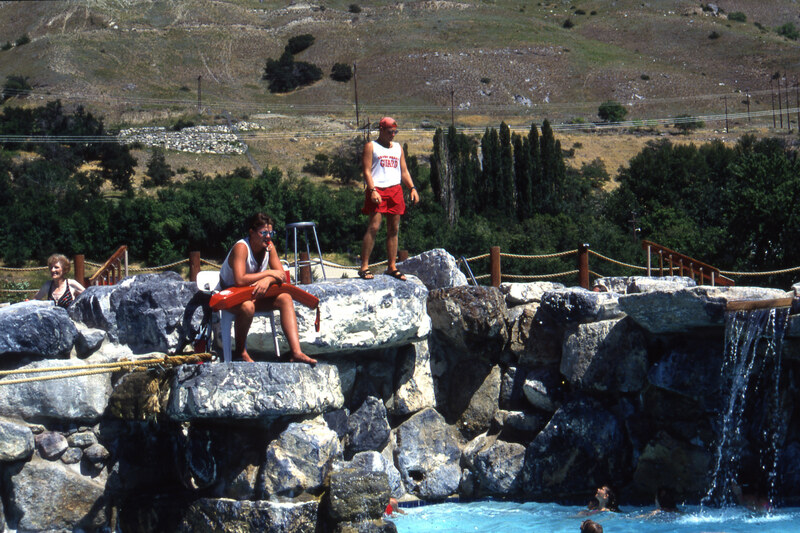 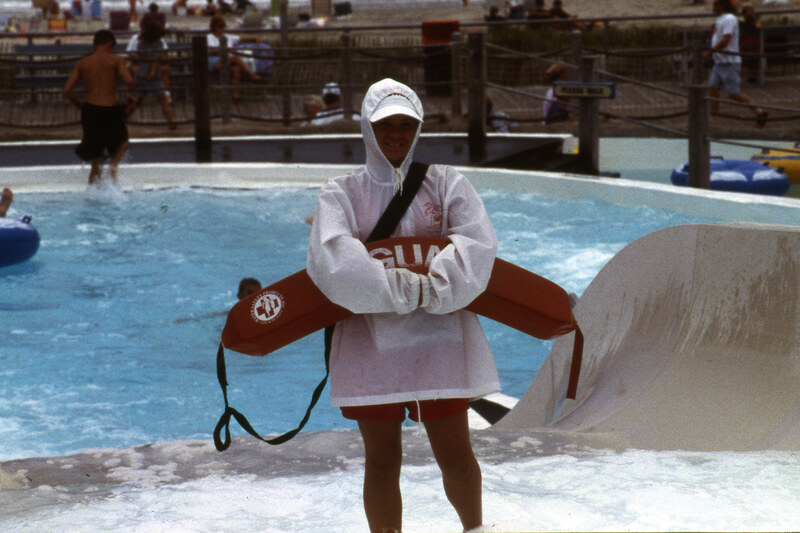 Their expectations were the suit would be conservative, not see through, and that it would hold up in the harsh environment lifeguards work in 30 hours a week- sun exposure, UV light, chlorine, and sporadic care. 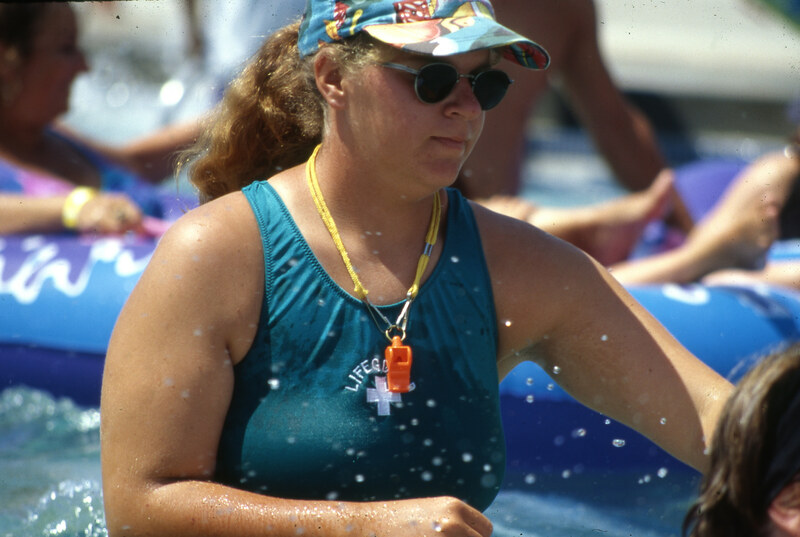 After much research into fabrics and elastics, and the diligent design work of our pattern maker June Jones, we had a beautifully fitting, conservative, fully lined ladies suit for the lifeguard market. 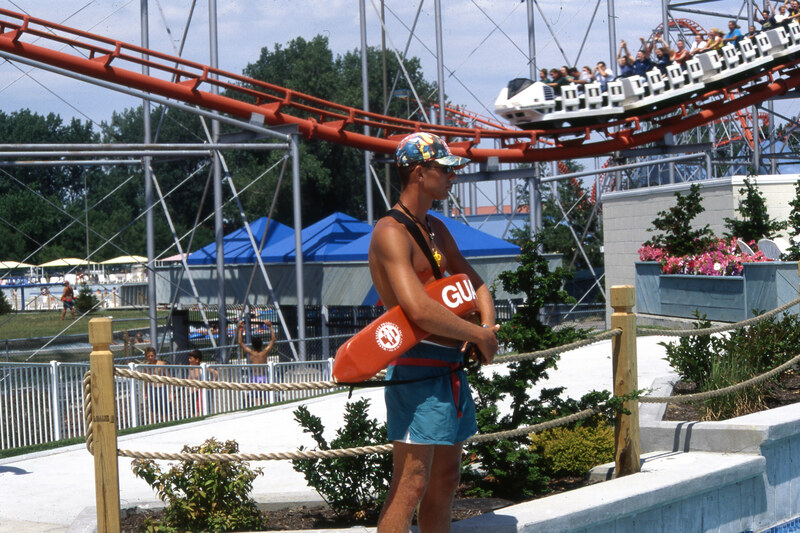 Wet n’ Wild loved the product. 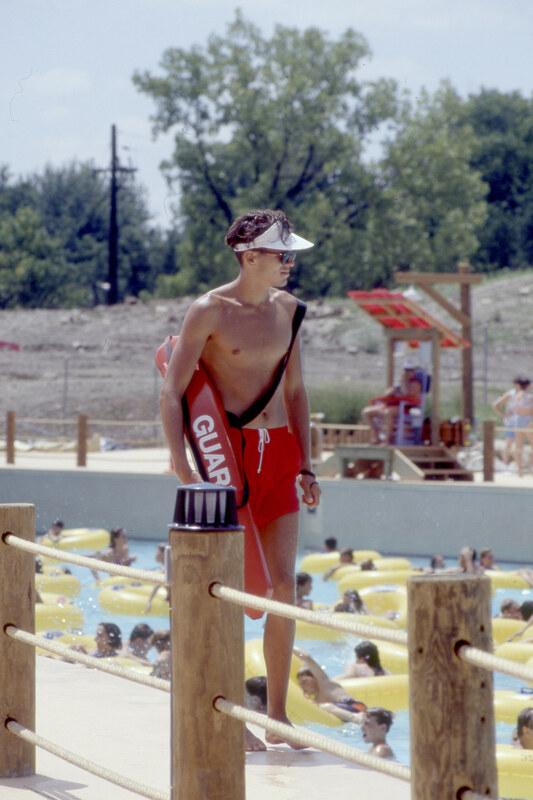 We had exceeded their expectations and stumbled on a new niche in swimwear - uniforms for professional lifeguards, and they were made in the USA. 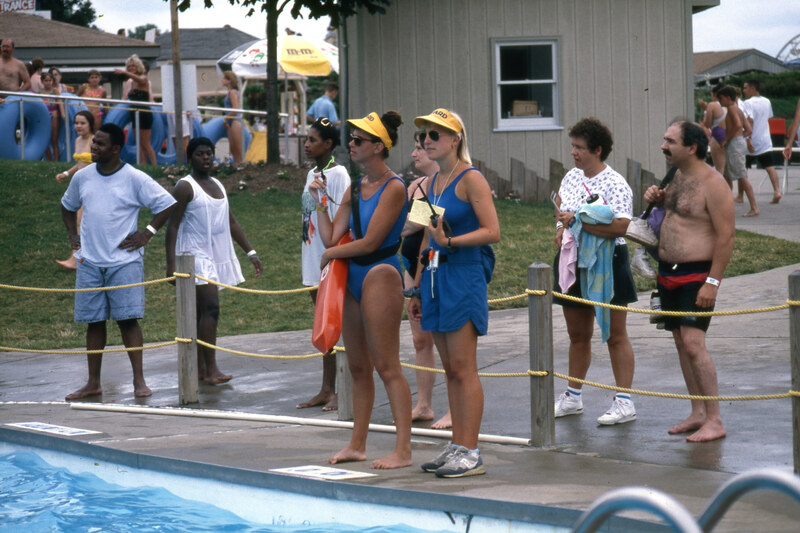 The news about our ladies’ suits spread quickly through the growing waterpark/pool market. 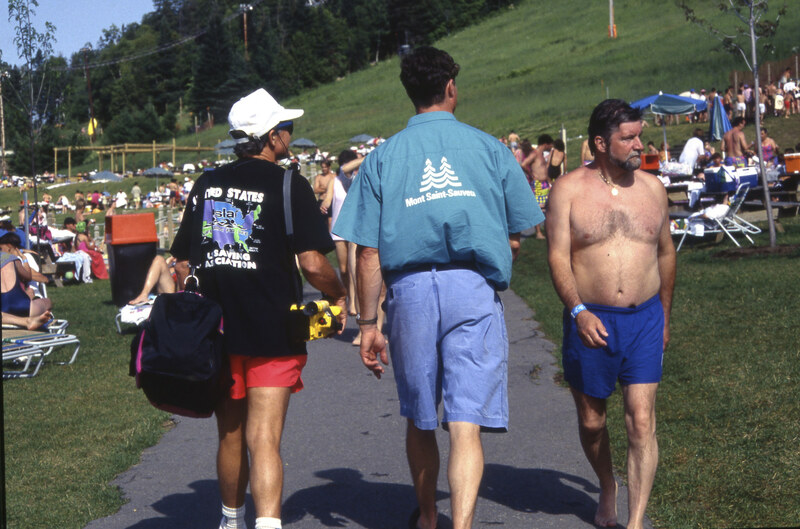 To complete the need, we began work on a high quality men’s uniform short. 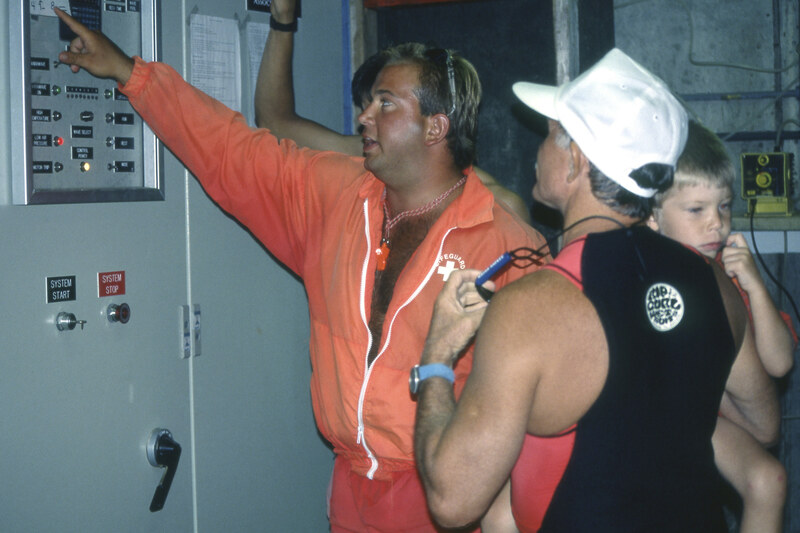 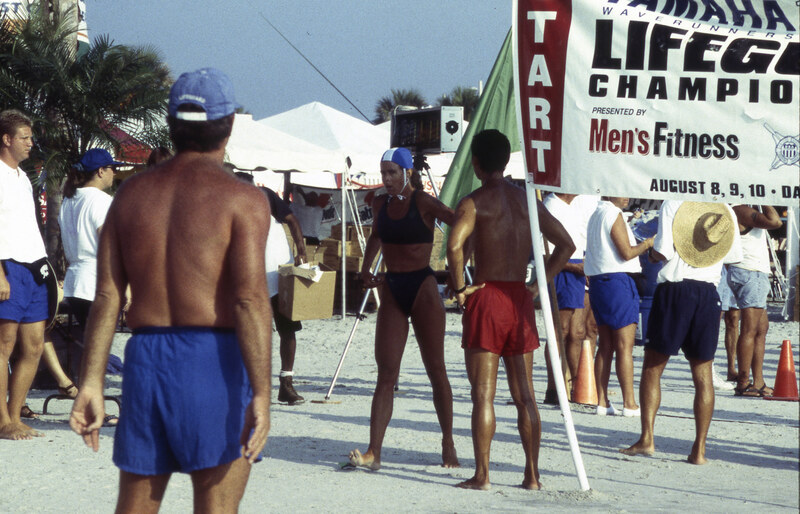 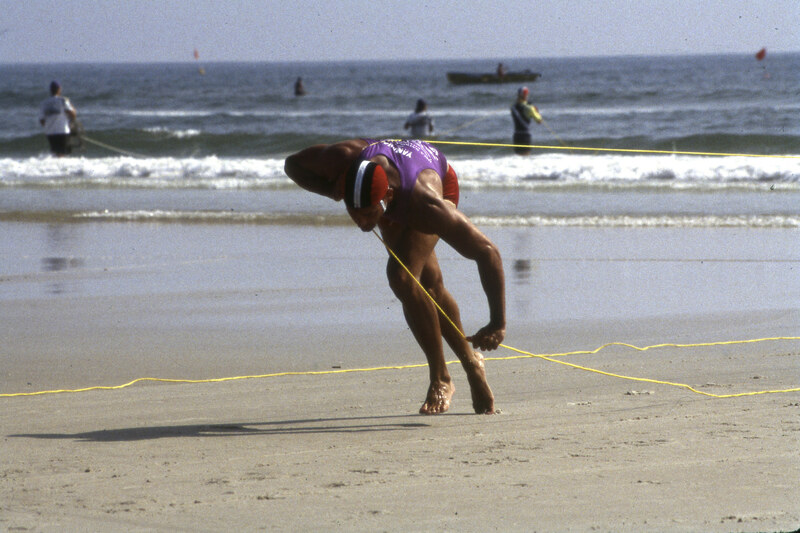 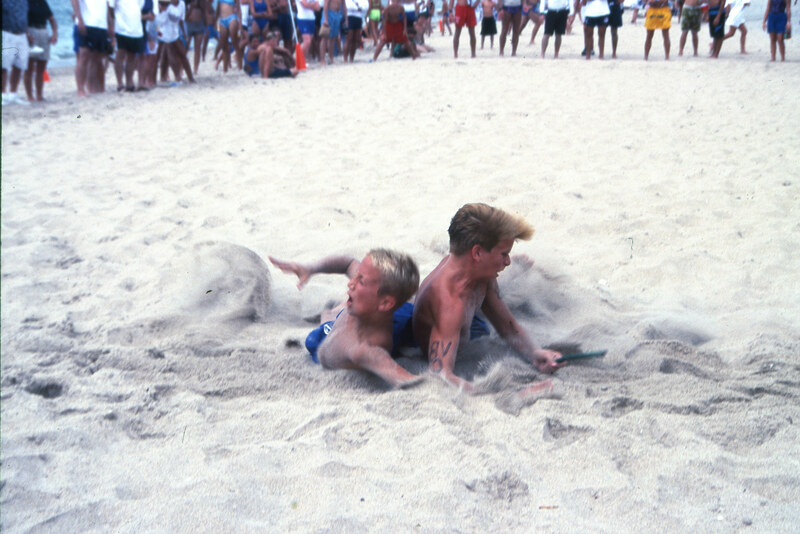 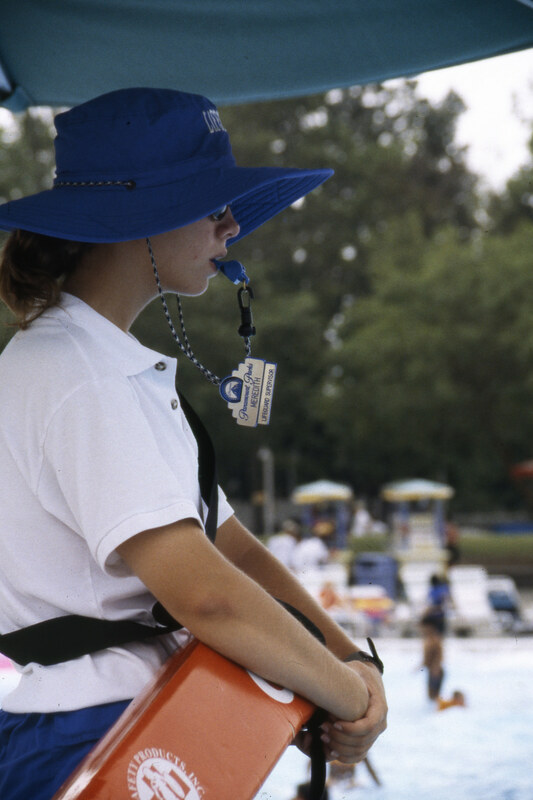 The matching uniforms would unite the lifeguards as a team at their facility. 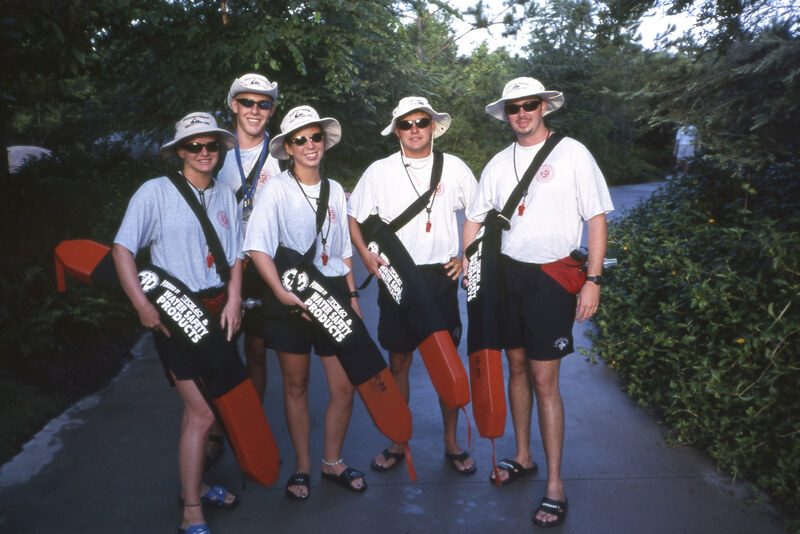 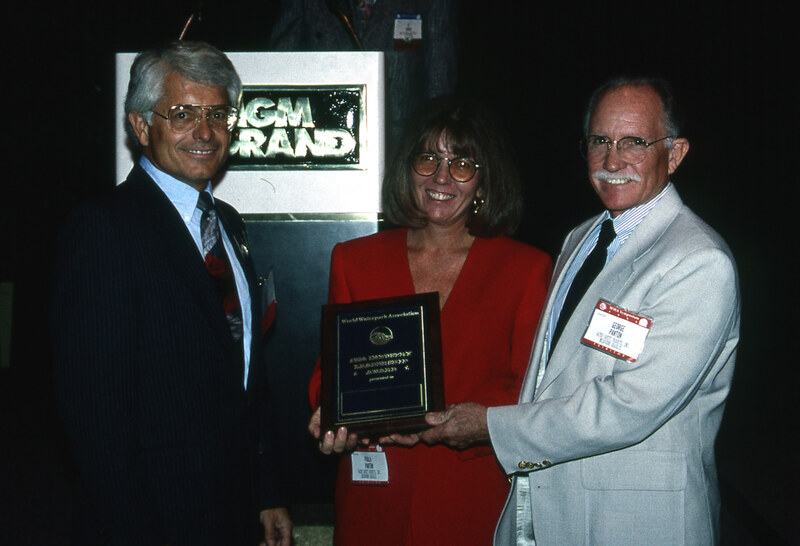 In 1989, after two years of testing and designing our new suits, Water Safety Products, Inc was established. 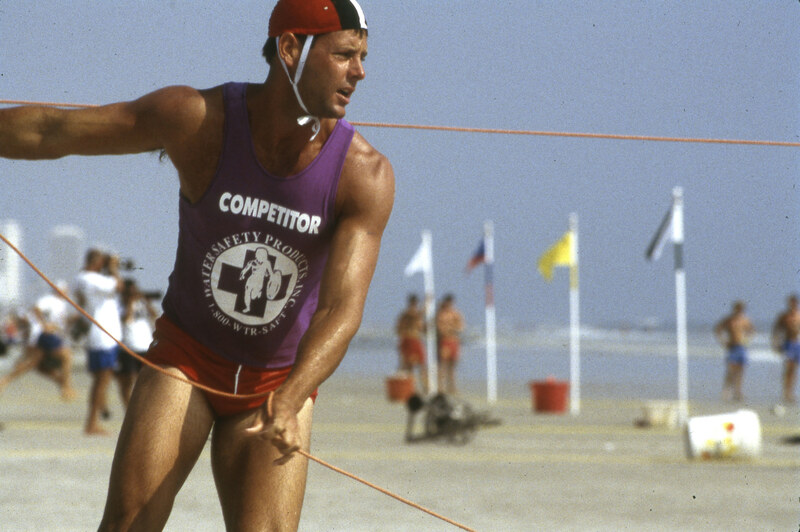 We are proud to say we continue to make our uniform suits in the USA, with an emphasis on comfort and real-world utility. 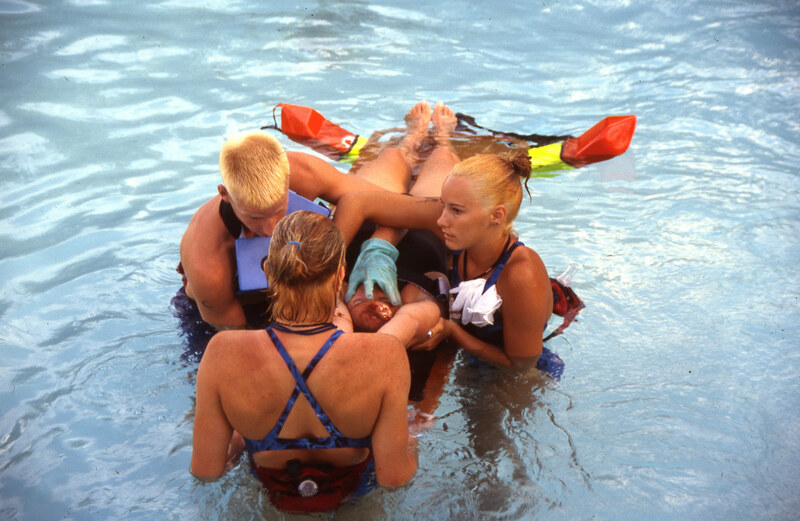 We continue to develop and improve many products for the lifeguard industry, crafting each item with award winning care to ensure lasting performance.